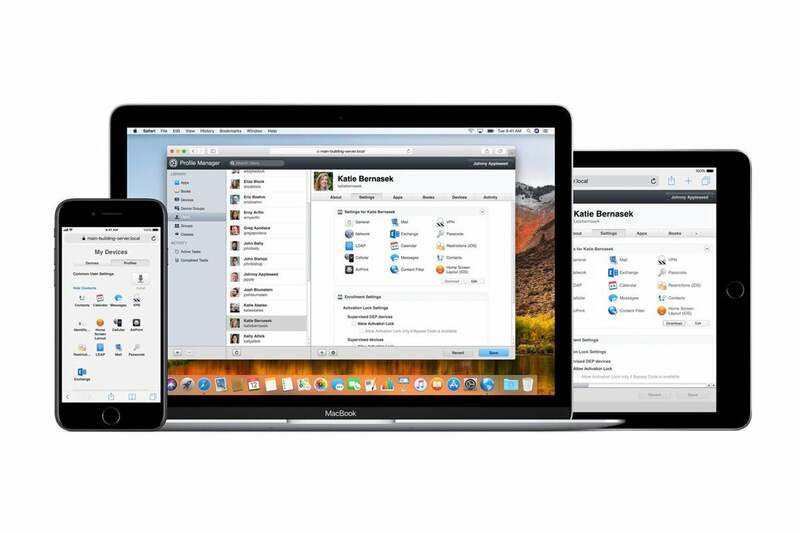 macOS Server: As features are cut, what does the future hold for Apple’s server software? Does this mean Apple is abandoning the network server market? Most likely, yes. Apple may have embraced the pro market on the Mac hardware side with the recent release of the iMac Pro and forthcoming Mac Pro, but the software side, well, that’s a slightly different story. 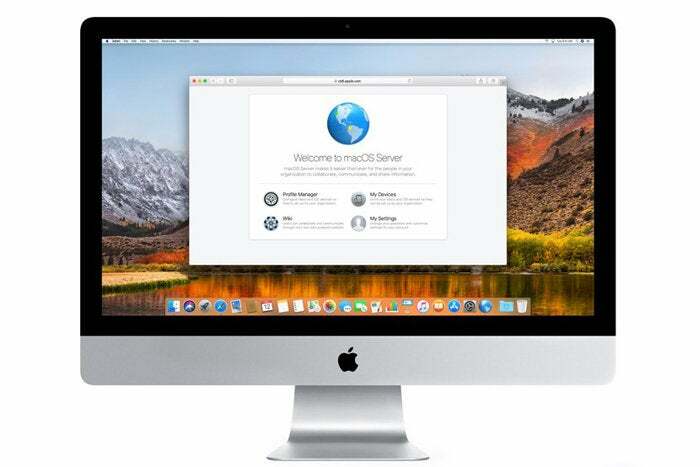 A quiet post on Apple’s support site last month revealed that the company is significantly dialing back the capabilities of its macOS Server package, the $20 add-on software that turns your Mac into a full-featured piece of server hardware. Gone are features like web and mail hosting, VPNs, and more. Instead, Apple says it is re-focusing macOS Server on “management of computers, devices, and storage on your network.” Or, in other words, on managing all your other Apple devices. Still, that’s a shame for a number of reasons, not least of which that macOS has long been a powerful (if somewhat under-the-radar) network server option. As someone who’s dabbled in running servers in the past, I’ll be sad to see macOS Server go—but I’m not exactly surprised. The modern version of Server actually pre-dates Mac OS X itself—Mac OS X Server 1.0 came out back in 1999, two years before OS X’s consumer release. For a long time thereafter, Mac OS X Server was an entirely separate product that you had to purchase separately—at a hefty price. The Leopard version of Server, back in 2007, ran for $999. At that price, very few customers who weren’t IT professionals were actually ponying up for the product. After that point, though, the price tag dropped precipitously—by half for the Snow Leopard version. With Lion, the price dropped to just $50, and instead of being an entirely separate installation it was a package of tools that one added on to a standard OS install. As of Mountain Lion, that price dropped to just $20, and the product had by then transmuted into the Server app, available through the Mac App Store. At those prices, it was more than reasonable for even a dilettante hobbyist like myself to invest in the app, even if only to take limited advantage of the functions therein. But that experimentation led me into a couple areas where Mac OS Server was actually a phenomenal tool for casual users. I came relatively late to macOS Server. Earlier on in life, when I was still a web developer, I spent time setting up test environments on my personal machine. There were packages to easily install tools like the mySQL database in addition to the existing personal web hosting services that Apple originally included in OS X. The Server app’s user interface for managing a VPN was surprisingly straightforward, putting a convenient wrapper around tools that can otherwise be complex. And I should know because I’ve since installed one on a server elsewhere. The same goes for other tools that can be complicated to manage, such as web servers and DNS support. Now that these tools are on their way out, what next? As my colleague Jason Snell pointed out in a recent conversation on this topic, Apple’s presence in this area was probably enough to deter other companies from building friendly front-end tools for these services. After all, why invest in the market if Apple itself is selling the functionality for cheap? Perhaps third parties’ interest will be piqued now that Apple’s not in the game anymore. Meanwhile, some of the tools that used to only be available as Server—such as Content Caching, which tries to prevent you from having to download the same data multiple times for multiple devices—have moved into the consumer-level OS. But others, such as web hosting or the aforementioned VPN, don’t seem to be heading that way. On the upside, though Apple has deprecated the tools, they will continue to work for the foreseeable future if you have them enabled. Just don’t expect any new features. I’ve already heard from a few people peeved about this decision, seeing it as Apple’s abandonment of the network server market. And you know what? It probably is. Clearly, Apple doesn’t want to spend the time in this arena anymore; it would rather relegate its pro efforts to creative software like Logic Pro and Final Cut Pro. The good news is that for as long as the macOS relies on UNIX-based underpinnings, such tasks will still be possible—just not in as friendly a manner. To paraphrase the late, great Douglas Adams: So long, macOS Server, and thanks for all the cache.